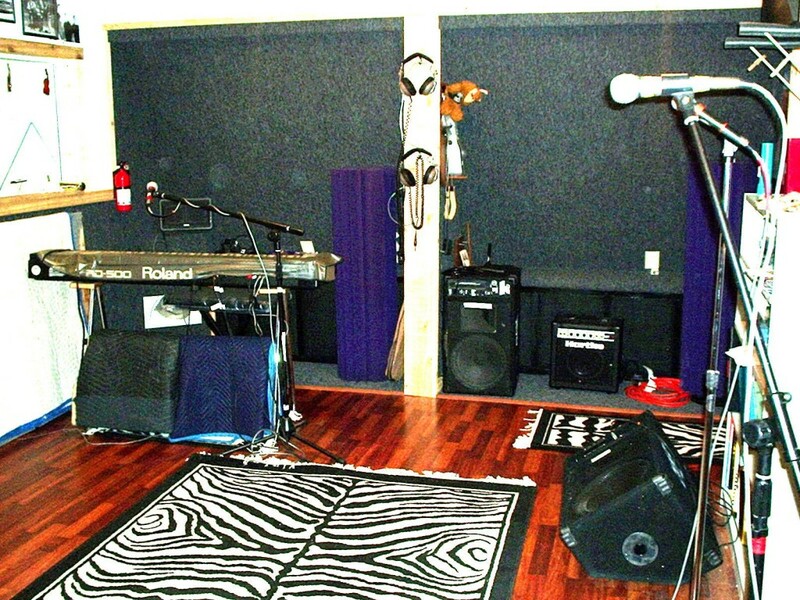 MAW SOUND Recording Studio North Georgia is a fully equipped Recording Studio including analog or digital recording, with Sonar and Sound Forge mixing, digital editing and mastering capabilities. 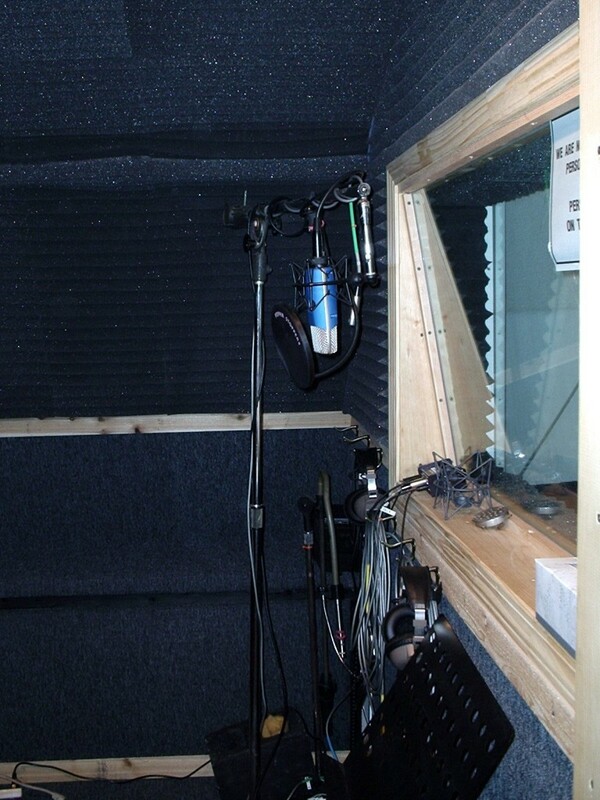 Our recording studio has many formats to choose from, with tracking abilities to mix down of any style of music or voice overs. MAW SOUND is well versed in all. 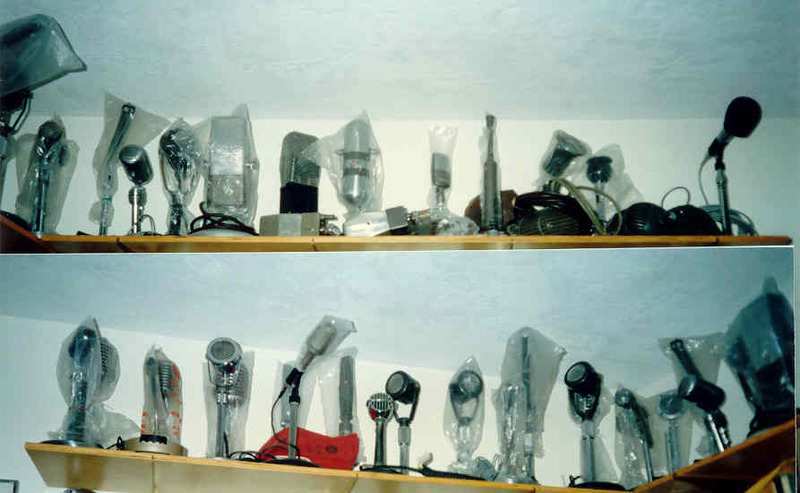 We have over 250 new and vintage recording microphones, a fully stocked plugins and outboard gear selection, and acoustic or digital drums & pianos. 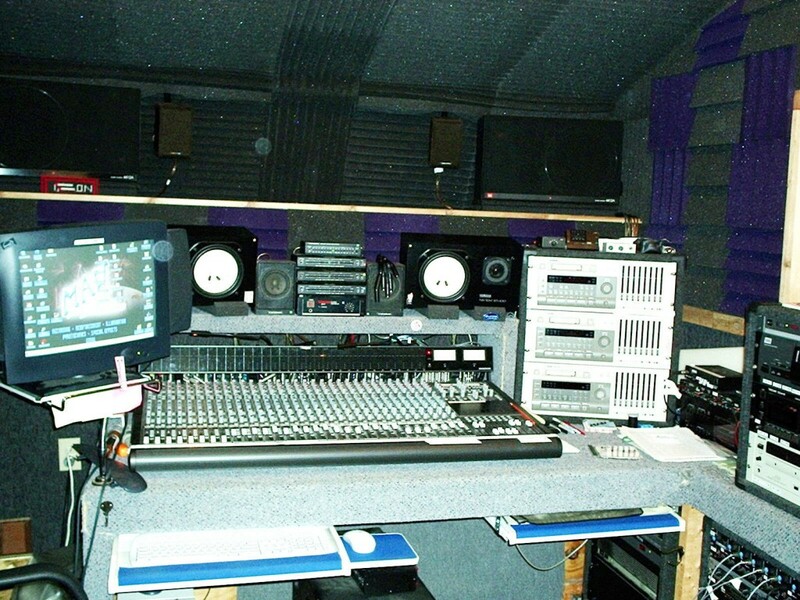 MAW SOUND Recording Studio also offers on site remote recording from 2 track analog to 24 track digital recording. 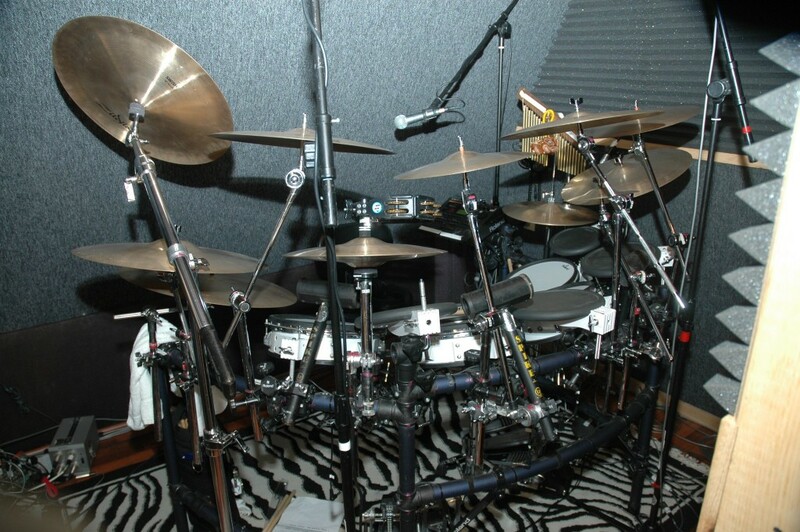 Our clients include those such as Macho Man Randy Savage, Edwin Hawkins, Yolanda Kennedy, Senator Zell Miller, Jack Eckerd, Urban Disciple, Dr. Zonnya, Jesus Shoes, Elias Antonis, Slim Jim Snacks, Higher Ground, Atone, 3R1, and many more. 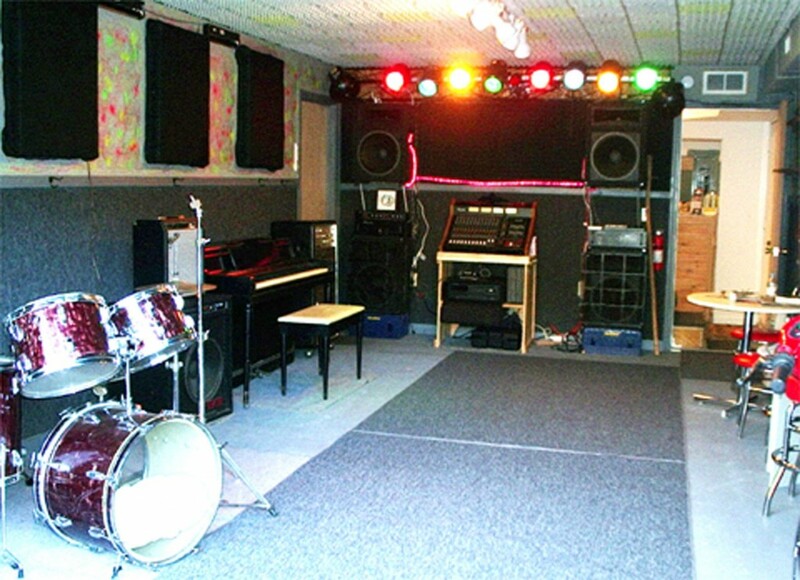 MAW SOUND has been offering their services since 1985.